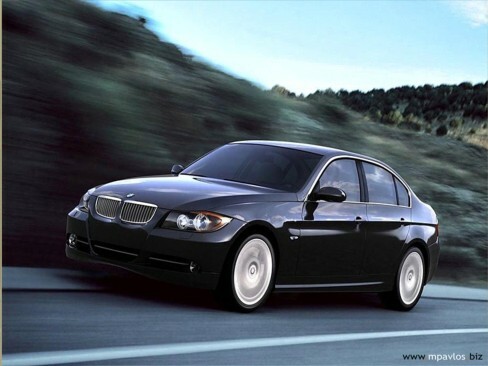 Description: The BMW 3 Series is a compact executive car manufactured by the German automaker BMW since May 1975. It was the successor to the 2002 coupe. The 3 Series was for some time the smallest car line manufactured by BMW (exempting the BMW-owned MINI), although that place was in 2004 taken by the BMW 1 Series. 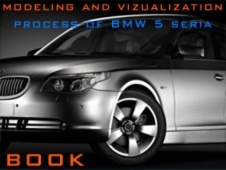 The 3 Series is BMW\\\\\\\\\\\\\\\'s best selling automobile, accounting for nearly 40% of all automobiles sold by the company in 2005.The 3 Series is the best selling foreign luxury sedan in the United States � 98,000 vehicles were sold in 2005.